Beirut, The Flying Club Cup, which I have listened to no less than four-hundred and eighty-five times. And yes I can play some of those songs on my accordion quite well. Here she is! Mrs. Annabelle Witzel. And I finished her just in time for Miss. Ada's birthday. I've attached the bird softie pattern I made for her just in case someone wants it. This is so adorable! Thank you for sharing your pattern, too, it's very sweet and simple. If I have time I'll surely make my own birdie companion with it. 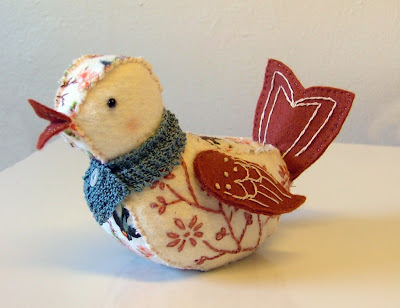 Love the birdie,thank you so much for the pattern ! I found this on Pinterest...it's adorable! Thank you for sharing the pattern for it. Just found this little bird today on pinterest. Thank you for your generosity in sharing the little pattern! Very sweet little creature! Could you post directions on how to put it together? 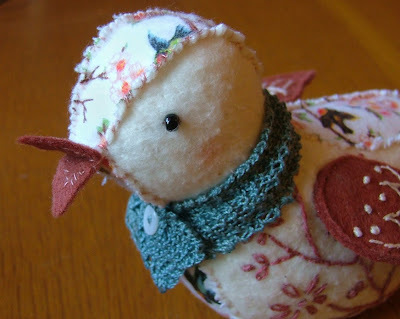 Thank you for sharing your hand craft this is an adorable birdie. I'll start doing it for my child..
Hello! 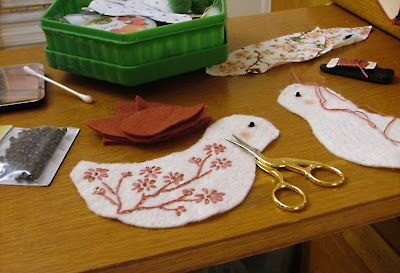 just found you through Pinterest, I was on the lookout for a simple felt animal to teach my Craft club children at school and came across this lovely bird. Thank you for the pattern and I hope my class three children do her justice! Love your little birdie to pieces.... Thank you for sharing it's pieces with everyone. I just might have to surprise my DD with one of these. So sweet!!! 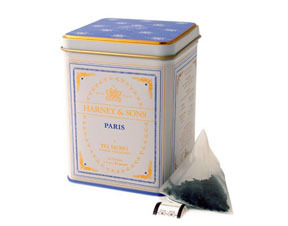 Beverly Tea Cottage Pretties. Thank you! This cutie is just what I was looking for. I really wish you would! I have all my pieces cut out and embroidered and I can't figure out how to put them together. I've ripped out so many stitches! Thanks so much for giving us the pattern for this beautiful little bird. Here it is in September of 2015 and I just found this on Pinterest. It's simple and adorable. Will make a nice mobile. Please do not take my pictures or words with out linking back to me or giving me credit. Thanks.